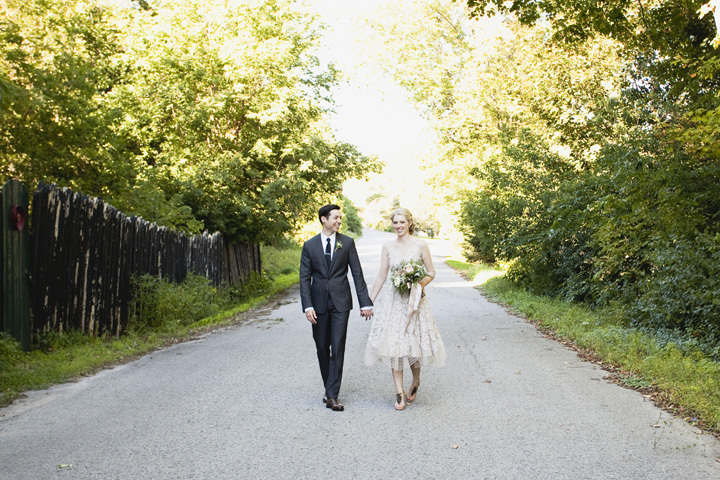 Lauren + Michael's wedding was a total knockout! 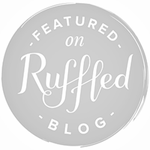 We're thrilled to have it featured on Ruffled! 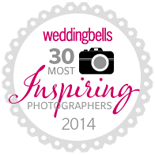 This wedding leads to summery daydreams! 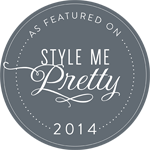 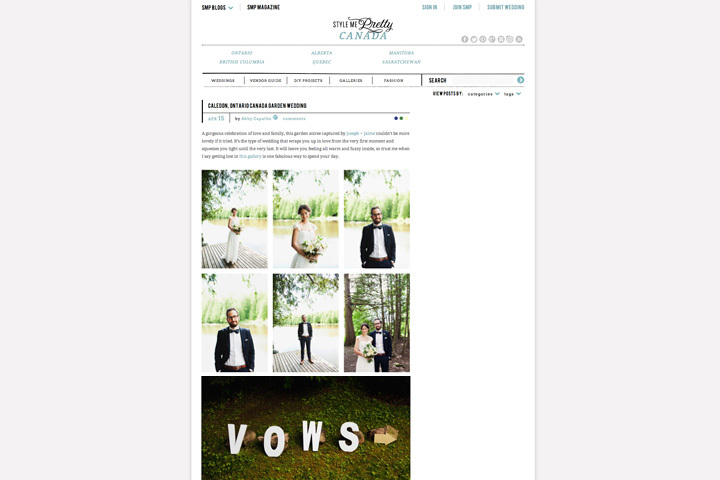 Thank you to Style Me Pretty for featuring Lauren + Kirk's sweet wedding!